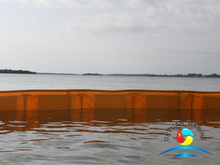 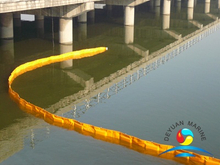 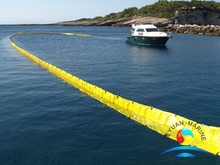 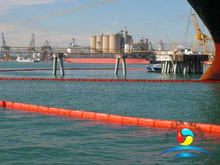 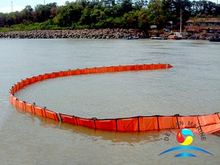 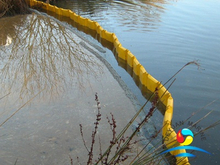 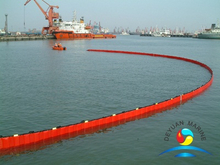 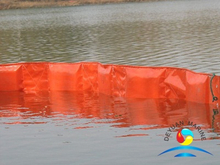 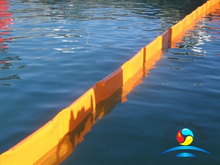 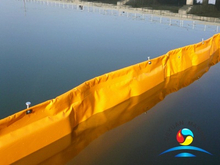 PVC fence oil boom , a floating fence,is made of high strength fabric coated with the bright orange PVC,used to contain oil spills in calm or sheltered waters,such as harbours,rivers and ponds, it is the perfect solution for any location dealing with extended oil containment. 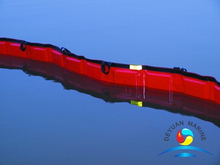 PVC Oil Fence Boom has the features of lightweight,compact,easy to handle,take up minimal storage space.Its standard length is 10M or 20M meter each section,each section can be connectd by ASTM connector or stainless steel hinge or pin. 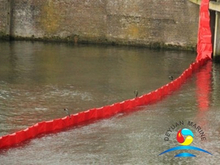 If you are looking for any Fence Boom,pls donot hesitate to contact our sales team for more details.